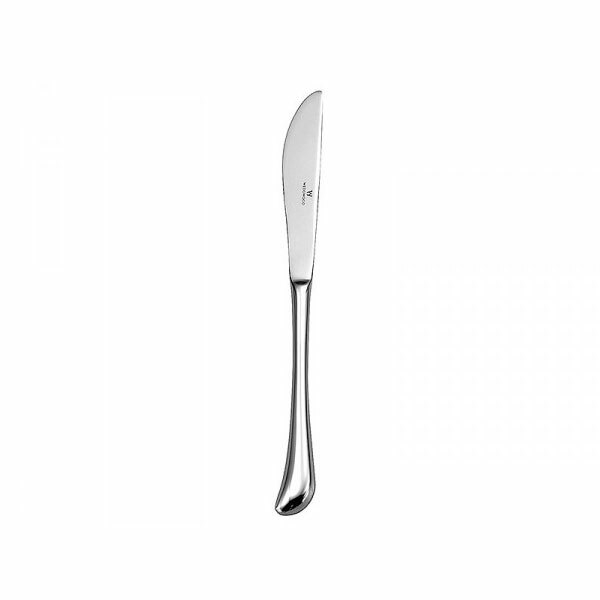 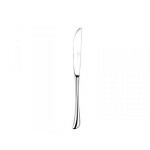 Hire dessert knives from Event Hire UK at competitive prices, and matching with the rest of the ellipse pattern stainless steel cutlery range that we offer. 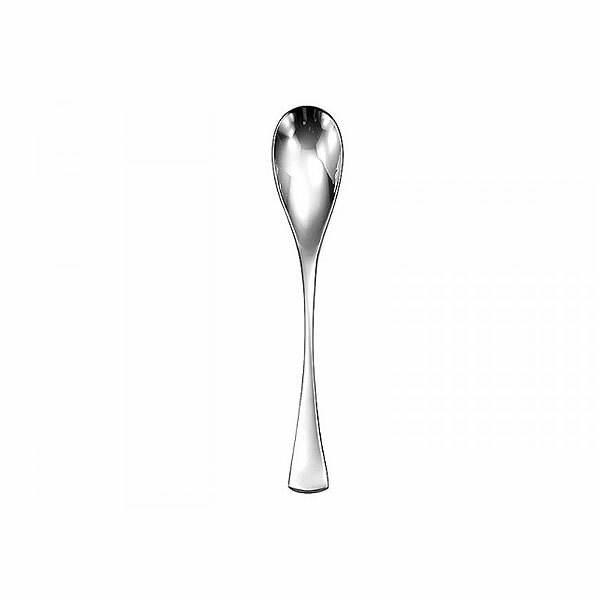 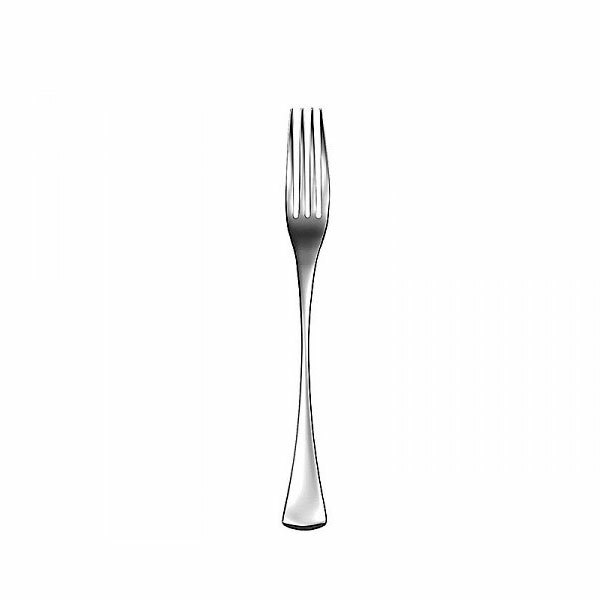 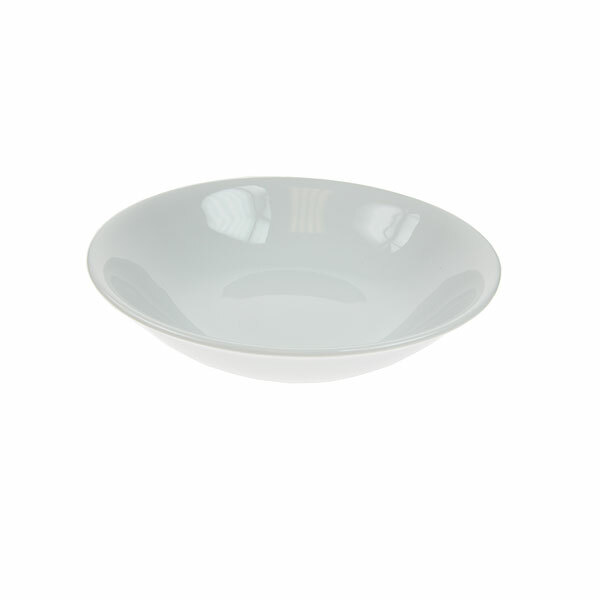 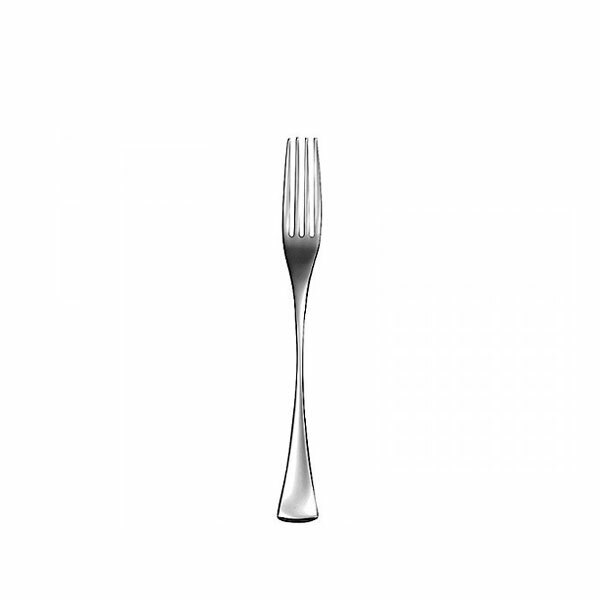 Quite simply, a beautifully shaped piece of silver cutlery for hire which helps to dress table settings and other banqueting occasions, events for which our premier range are perfectly suited. Place your order for dessert knife hire today and see why Event Hire UK is the preferred destination for clients up and down the country when it comes to silver cutlery hire for events.